If you are looking for a restaurant that offers excellent services, this is it. At this spot, you can speak English with the servers. So, no service will go wrong because of a language barrier. The menu offers chicken, rice, shrimps, avocados, beverages, and much more. All of these foods are served in generous portions. To whet your appetite, you can order avocados (if this is up to liking). Then, you can ask for the country’s typical food, the casado, which is made up of rice, chicken, beans and other foods. As its name implies, it is many foods in one place. You can eat all of your favorite food in one place. 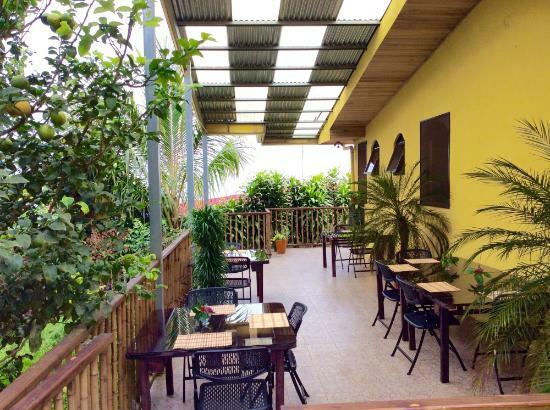 Nar El Mango offers excellent services; the staff is friendly. So, when the clients arrive, the servers greet them and lead them to their seats, where their hunger is taken care of. Because of these experiences, travelers cannot wait to visit the spot again. 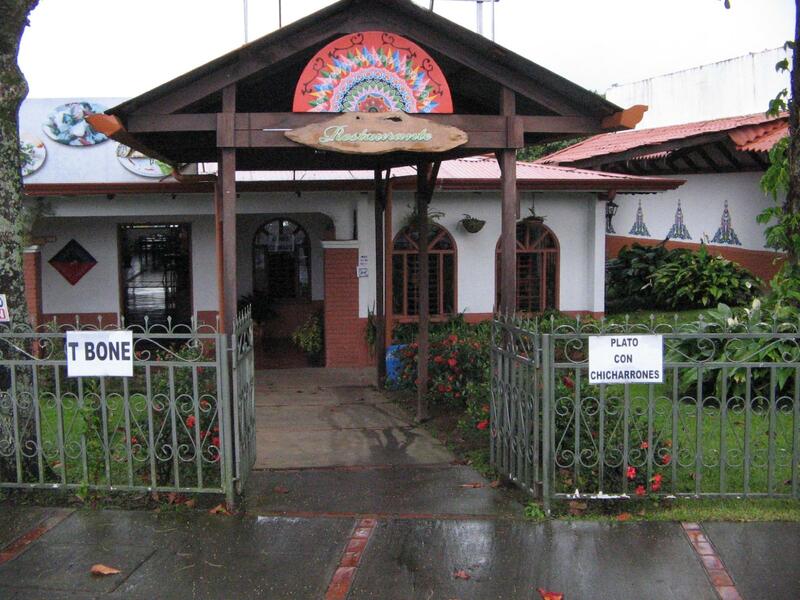 Based near the Arenal Volcano National Park, El Colosco is the right place to enjoy your meals for travelers who pass going to the place by the spot. Either when going to or coming from the Volcano, the travelers cannot help but stop to have their meals. The menu comprises salad, beans, veggies, rice and much more. 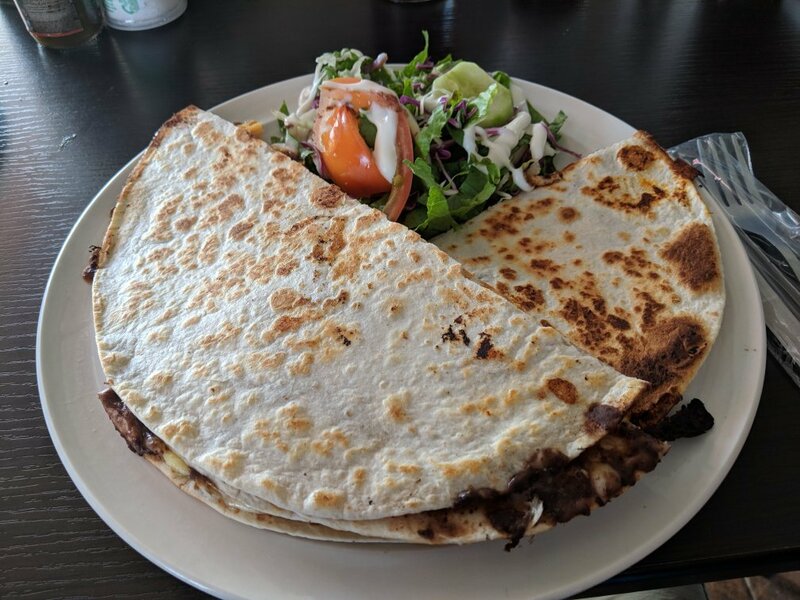 All the dishes deliver a mouth-watering experience. Restaurante la Finca is a hidden restaurant based in Sarchi, Costa Rica. 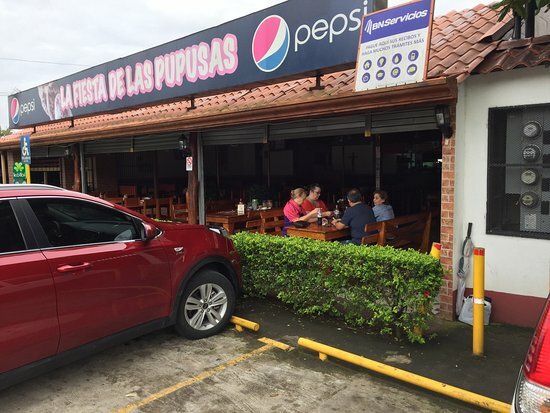 Though it is located in a dirty road away from the town, the clients, travelers and locals, who find this spot are very happy with the foods and services, and highly recommend it to other people; it excels in Costa Rican seafood as well as other kinds of food. 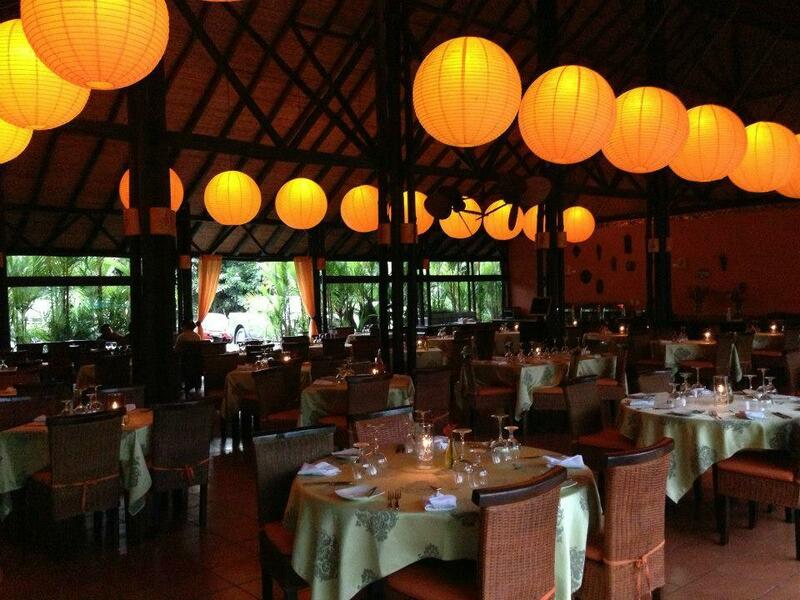 The restaurant is also suitable for celebrating anniversaries. If you are in search of this kind of food, this must be the place for you. 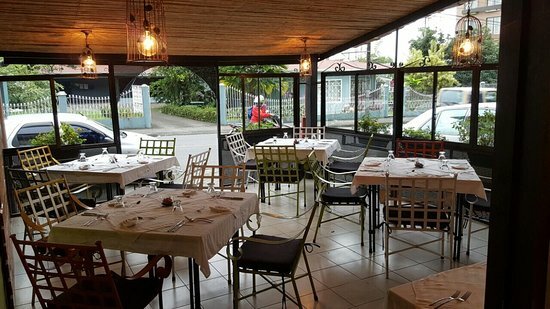 La Forchetta is an excellent restaurant specializing in authentic Italian dishes. 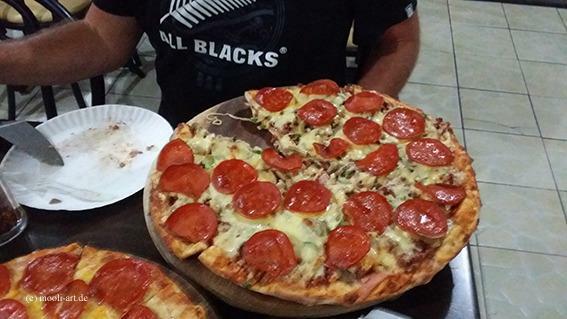 Situated in Alajuela, with this place you don’t need to travel to Italy for the foods; it is the number-one restaurant for pizzas and other Italian foods in the area. 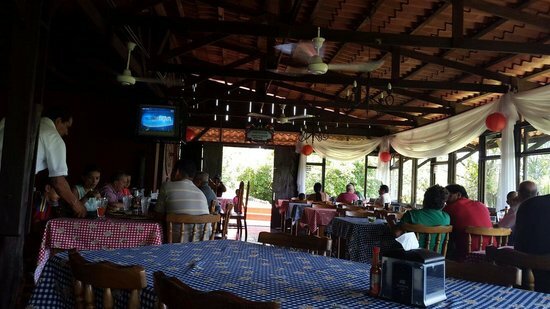 The restaurant is frequented by both locals and travelers; all of them are satisfied with the foods and services; they have no qualms about recommending it to other people. Given its popularity and small size, you need to make a reservation or go early. 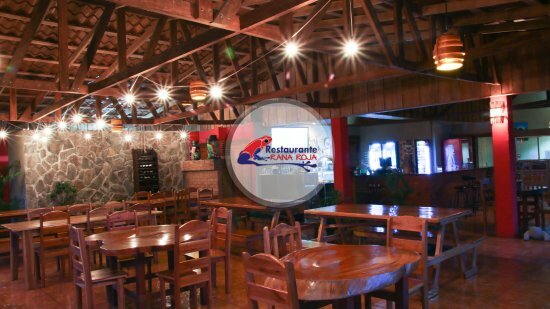 Restaurante Rana Roja is one of the best and safest restaurants in La Fortuna de San Carlos. No matter how many restaurants you have visited before; as you step in this one, you will realize that you have come to stay. That is, it is destined to become your favorite spot. 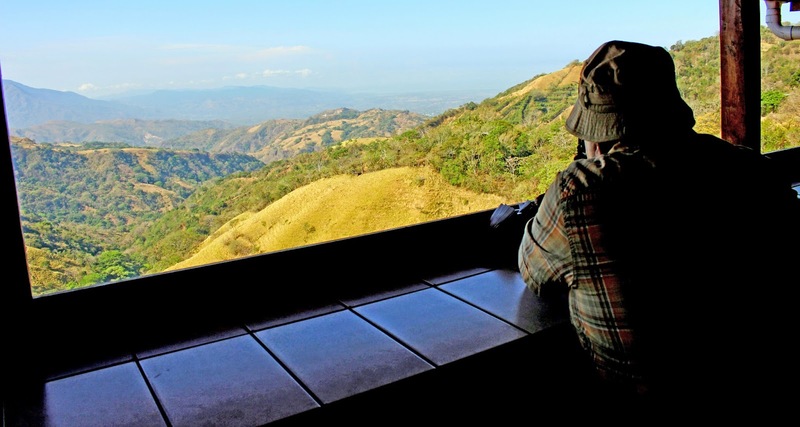 The foods are typically Costa Rican yet suitable for the travelers as well. They are sold at more affordable prices than you can imagine. As you are around this area, pay it a visit and keep the memorable time.